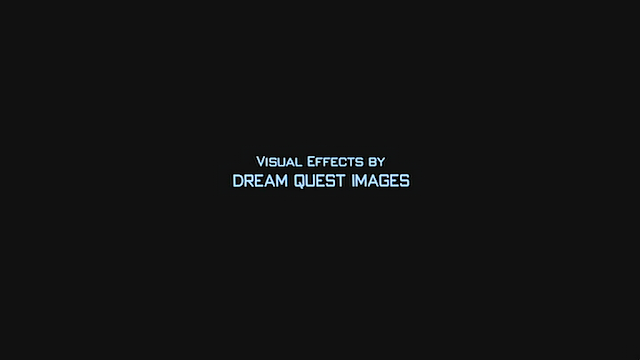 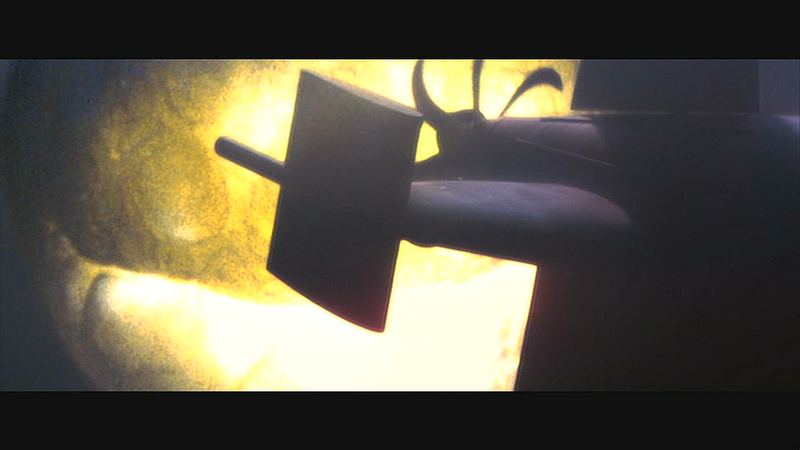 Can't get enough of this website - thanks again. 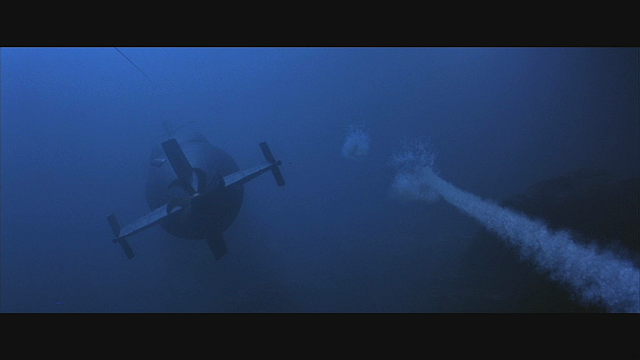 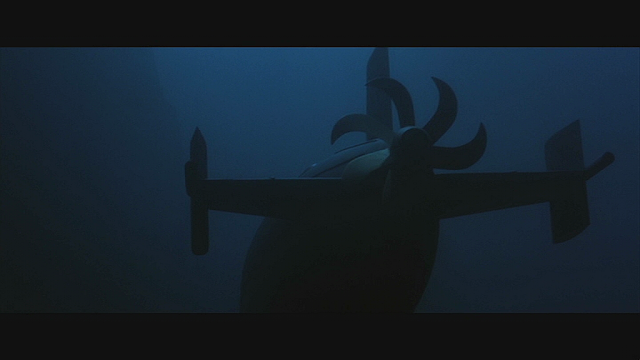 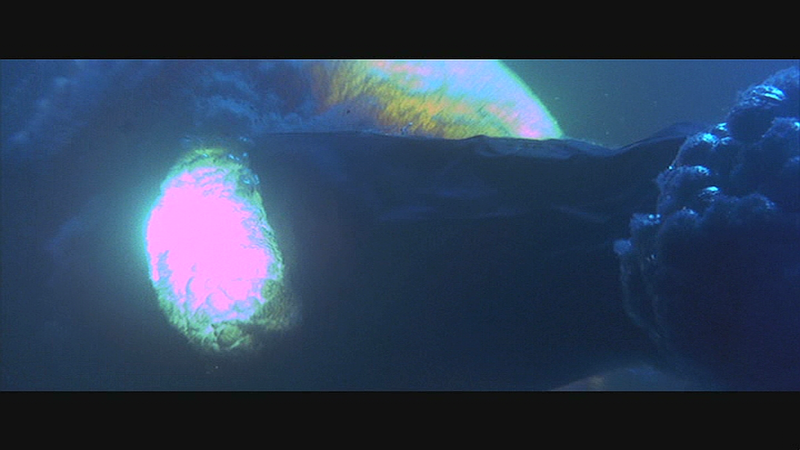 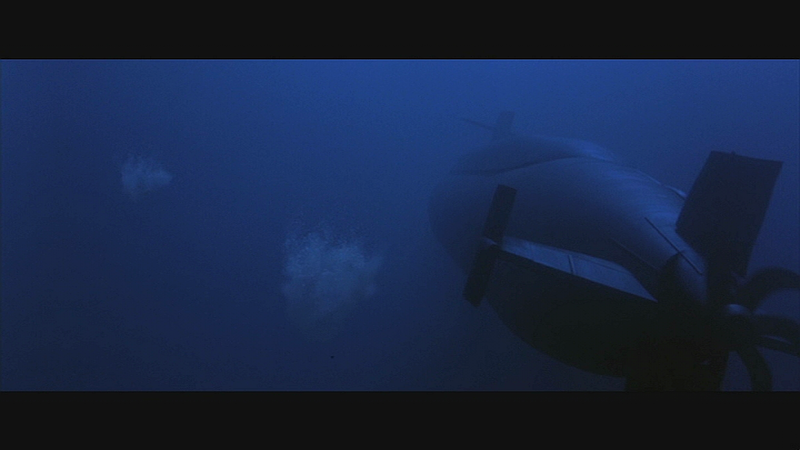 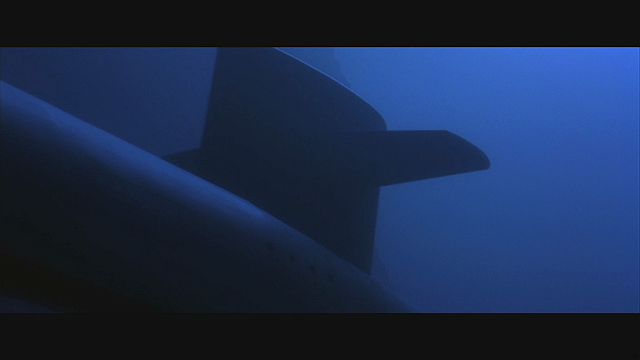 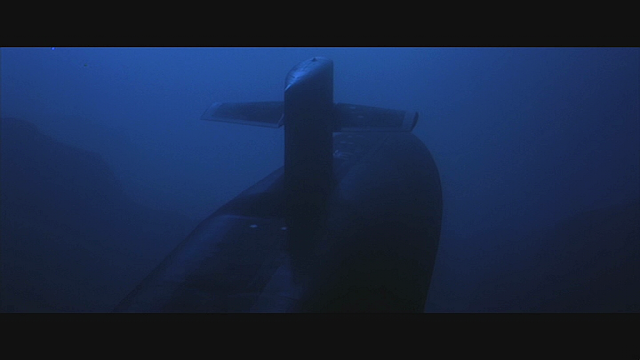 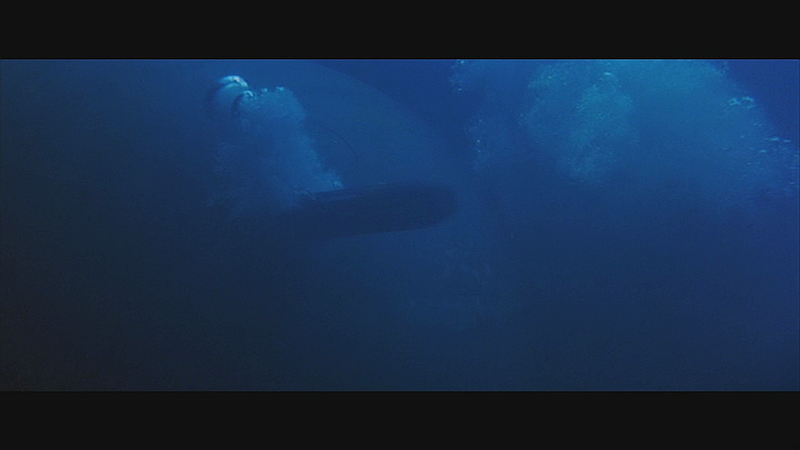 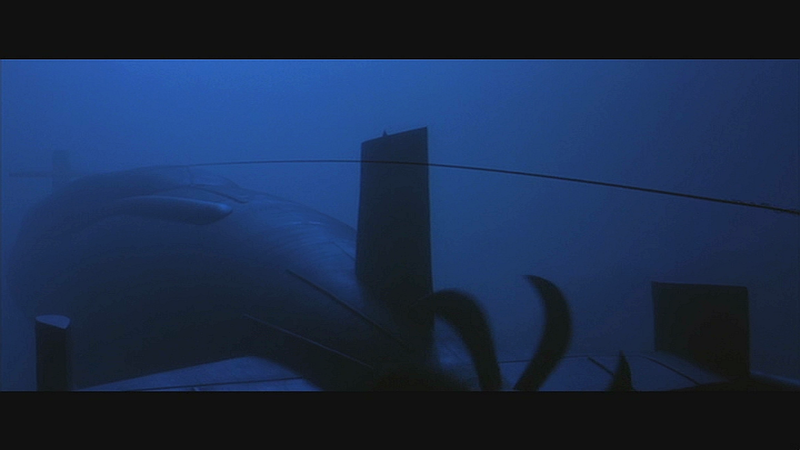 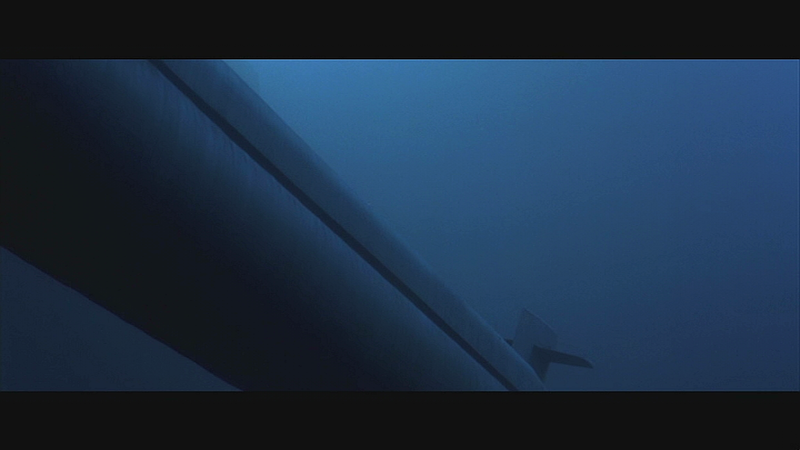 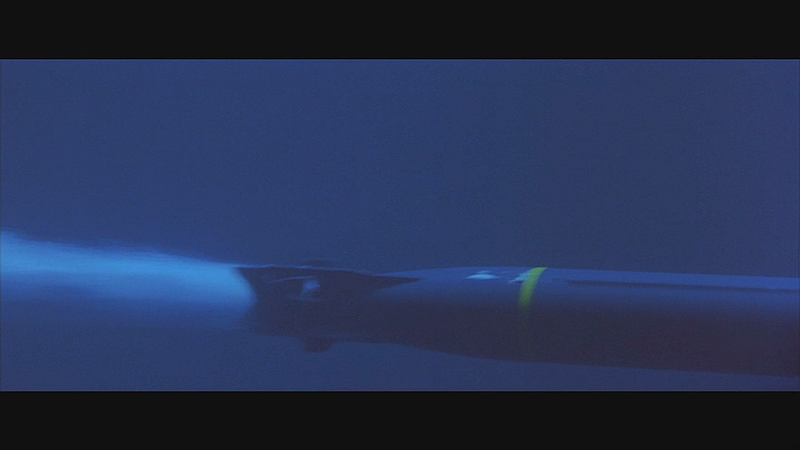 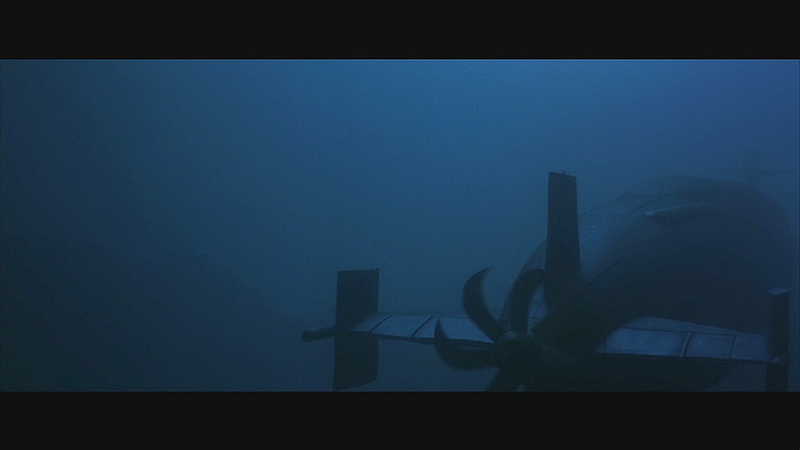 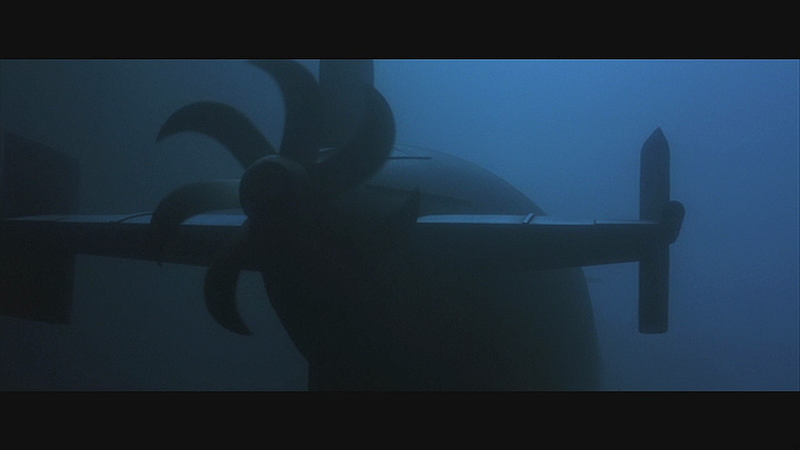 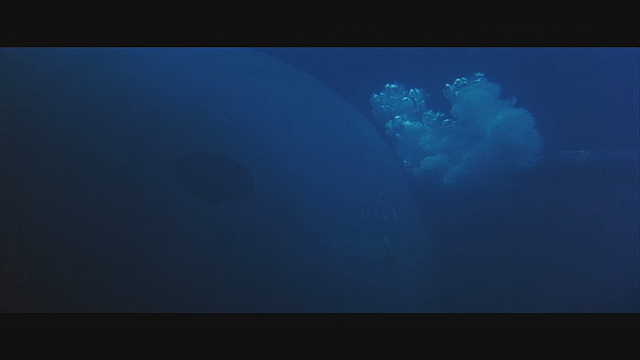 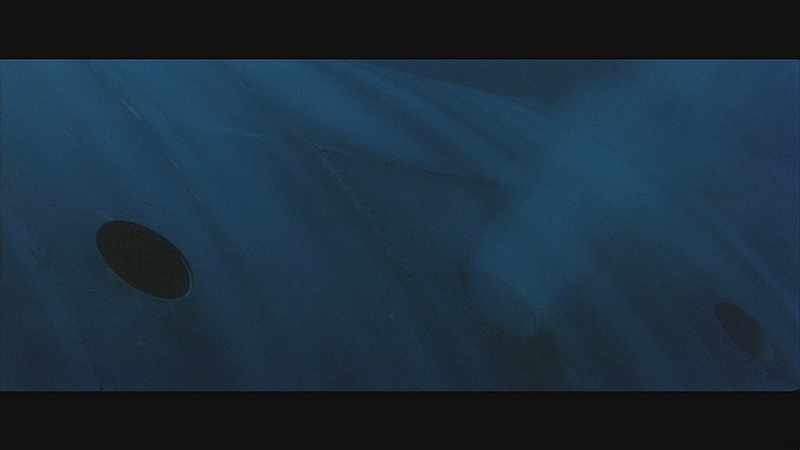 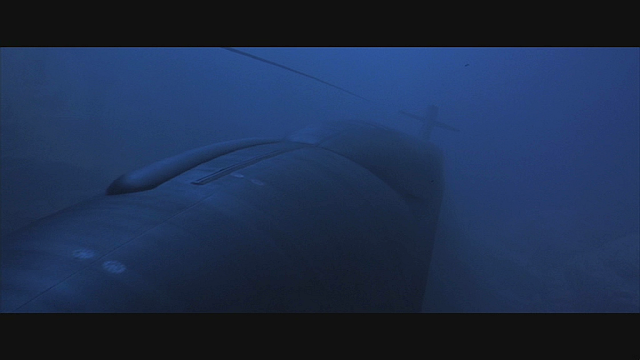 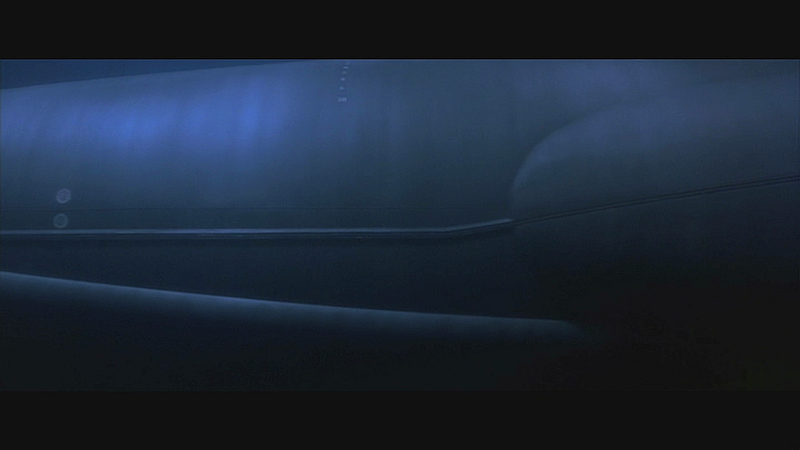 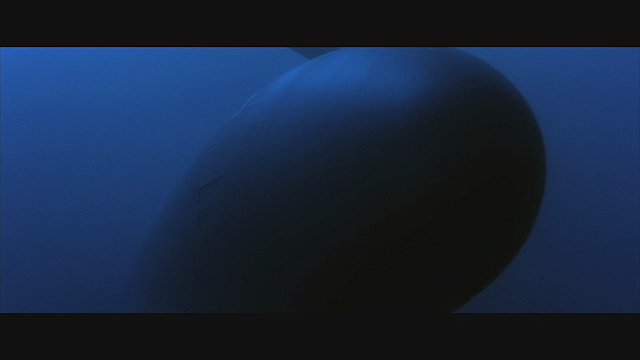 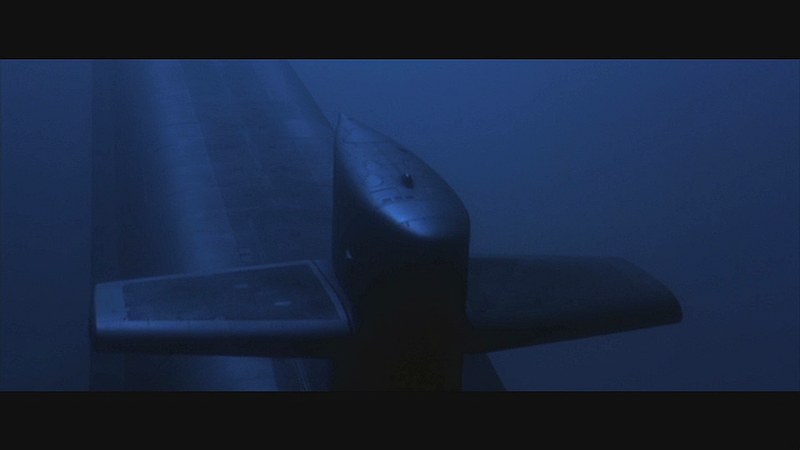 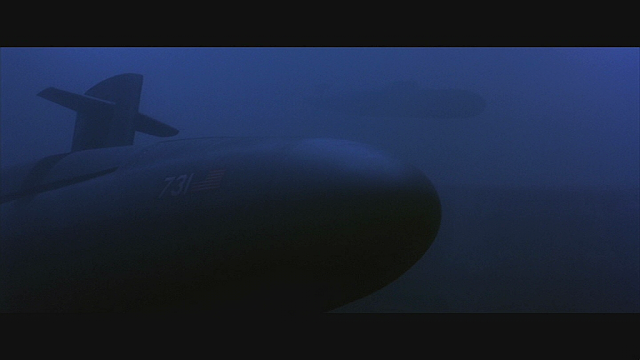 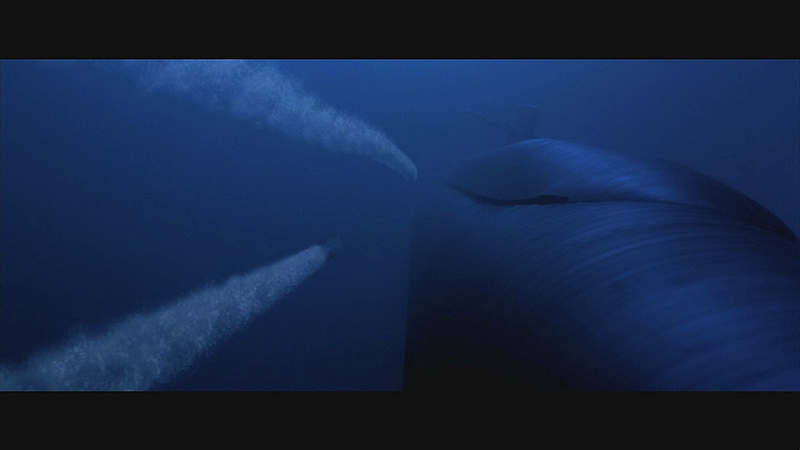 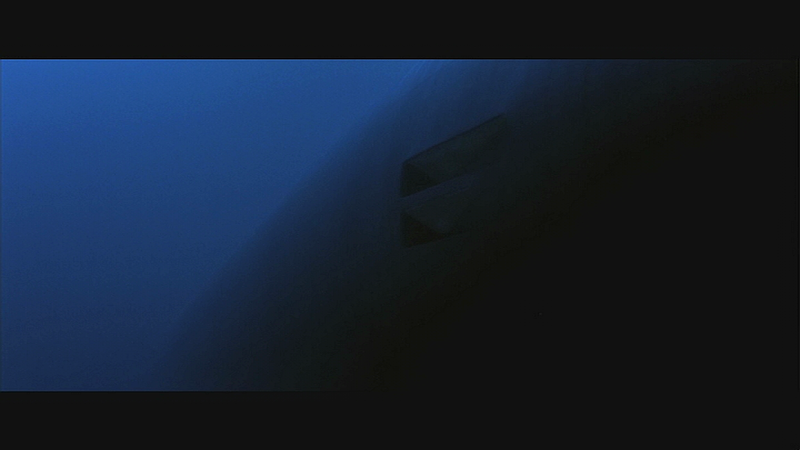 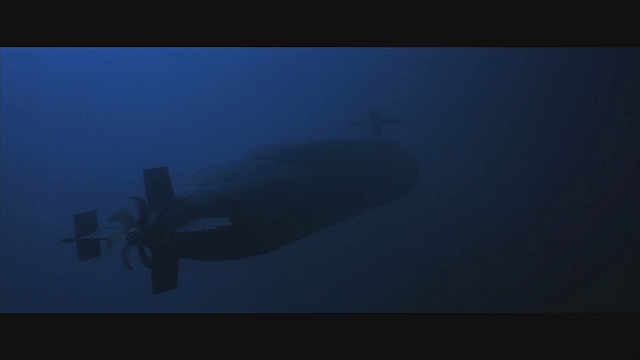 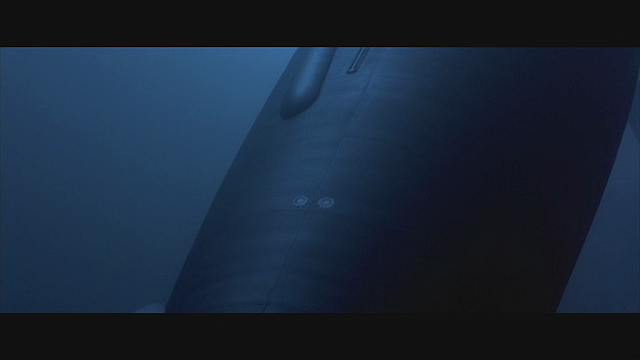 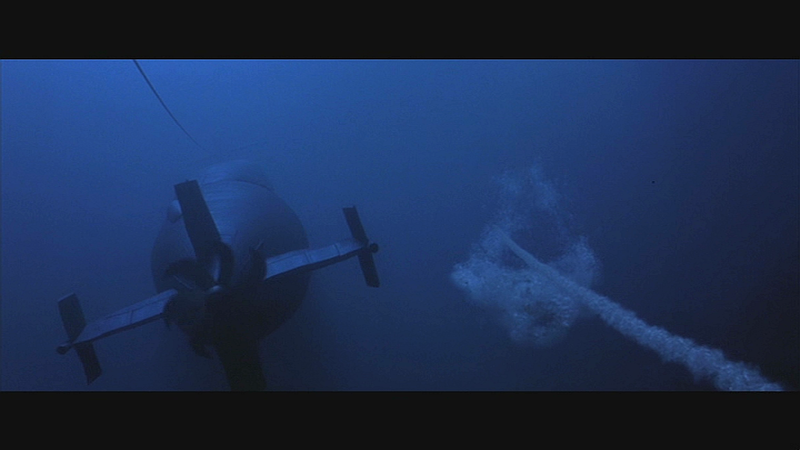 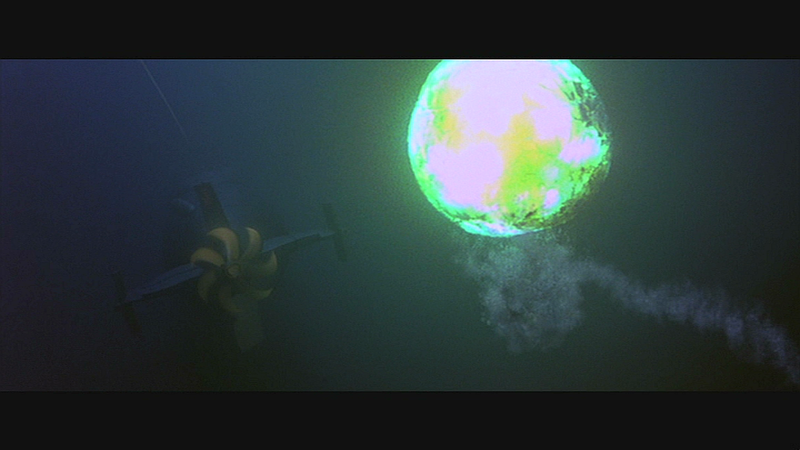 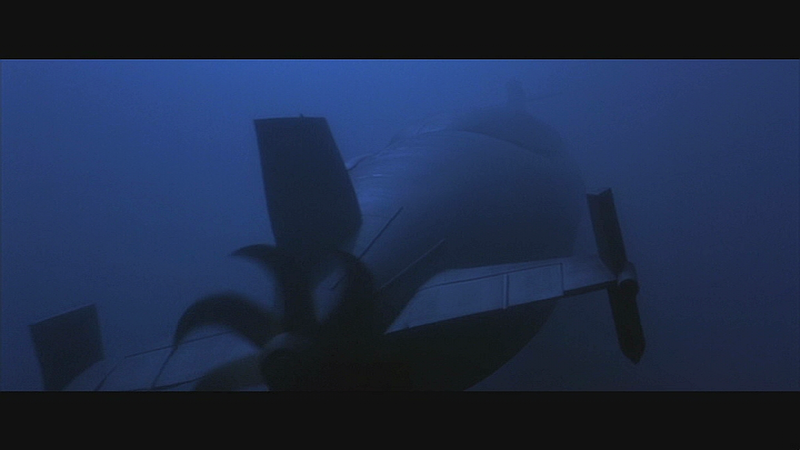 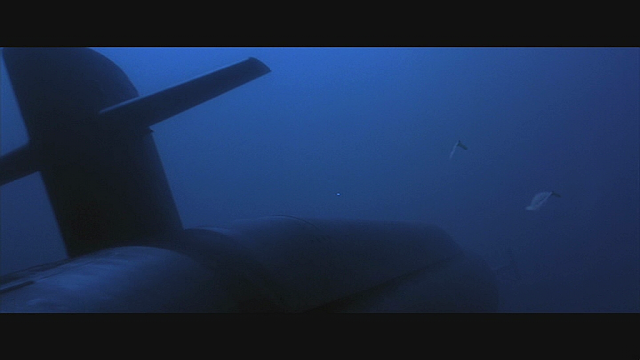 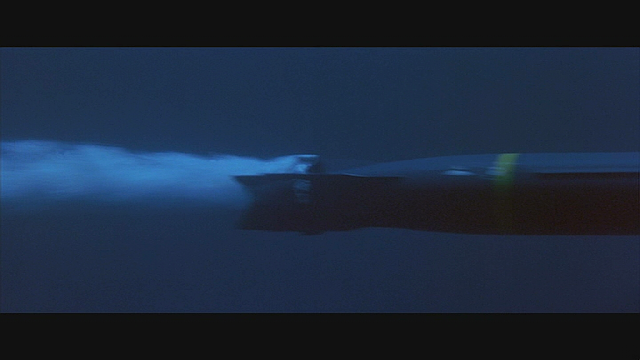 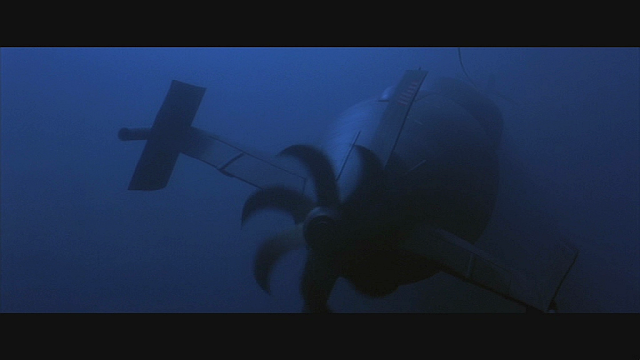 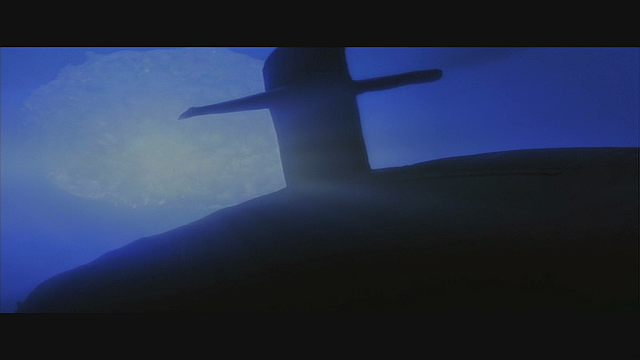 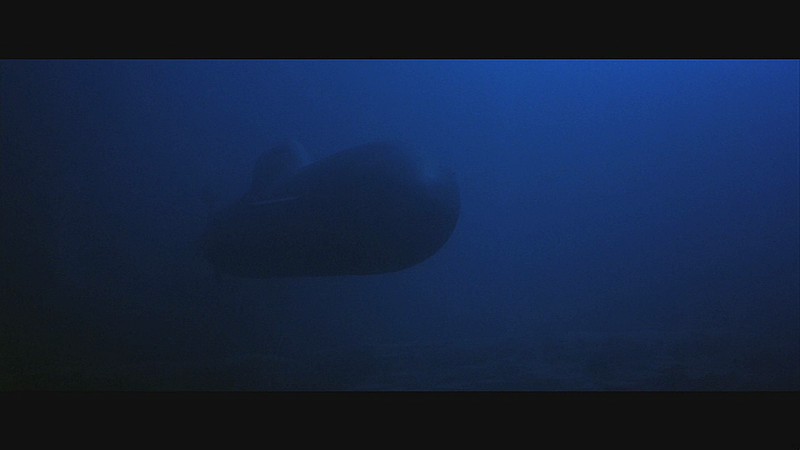 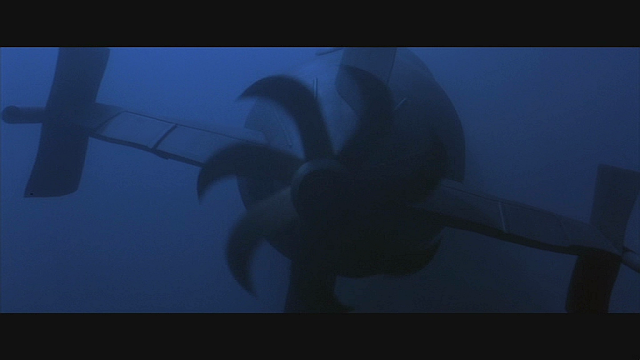 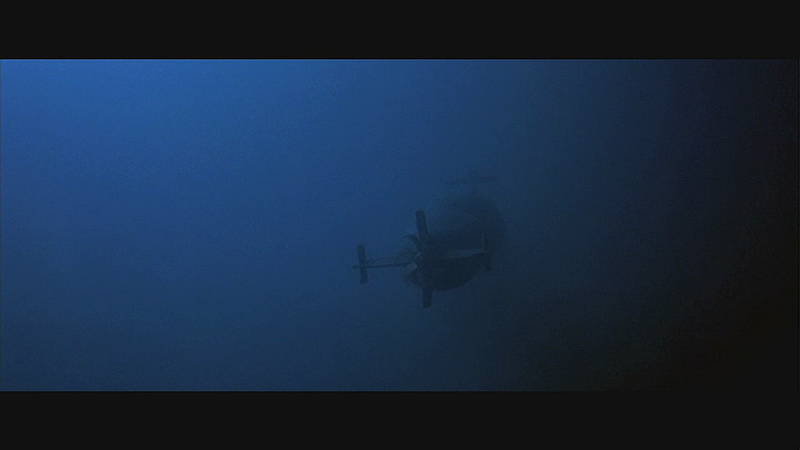 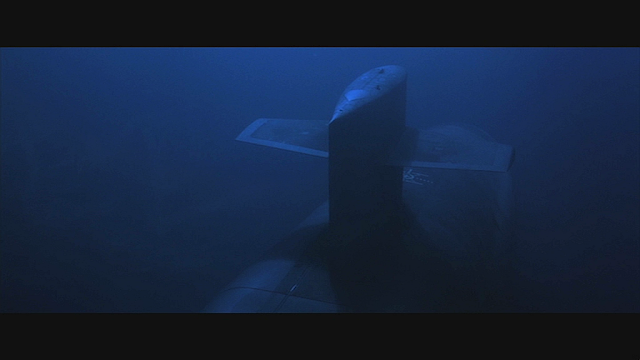 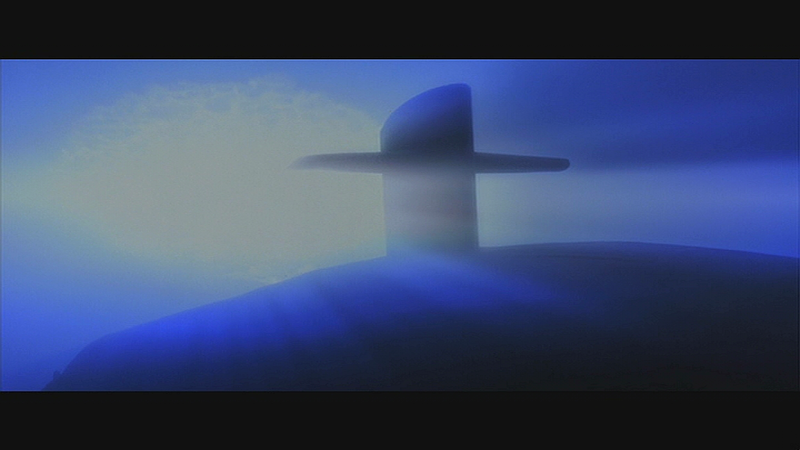 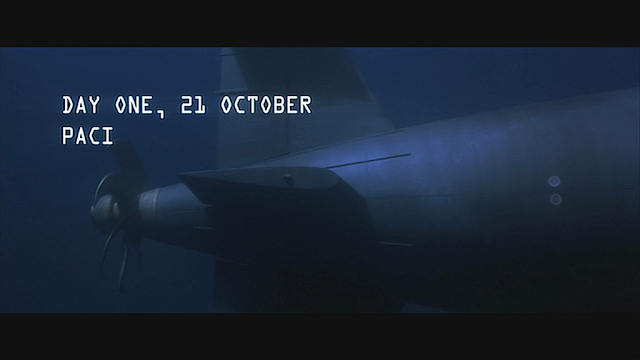 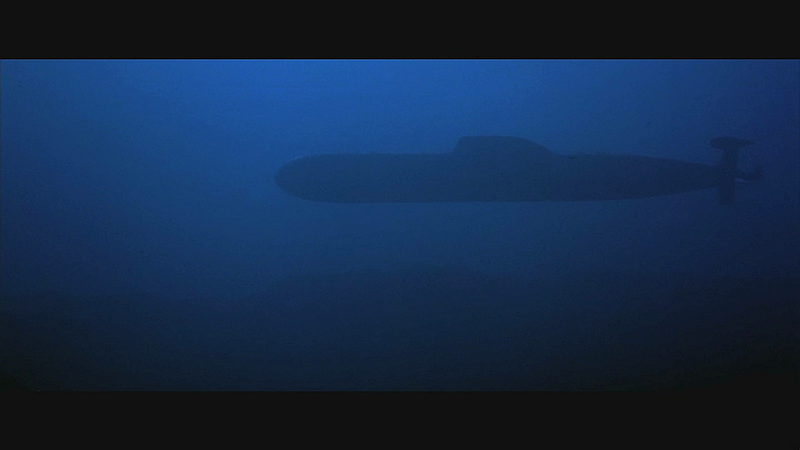 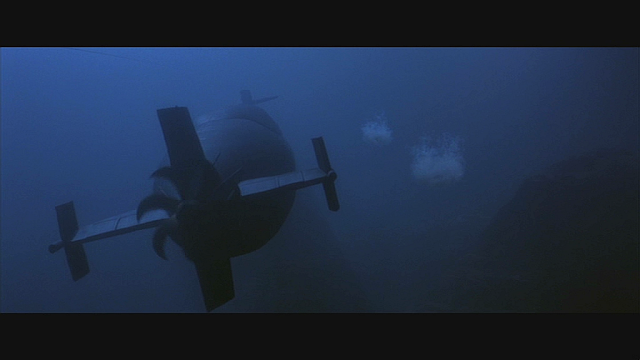 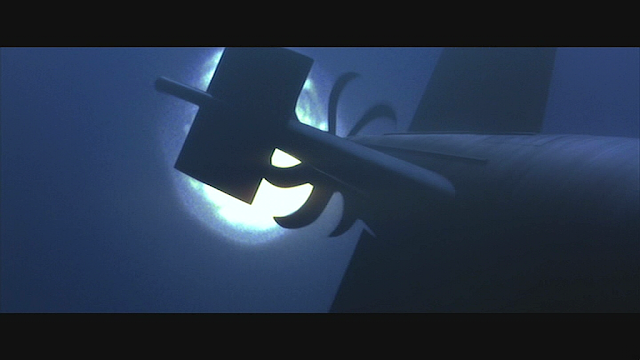 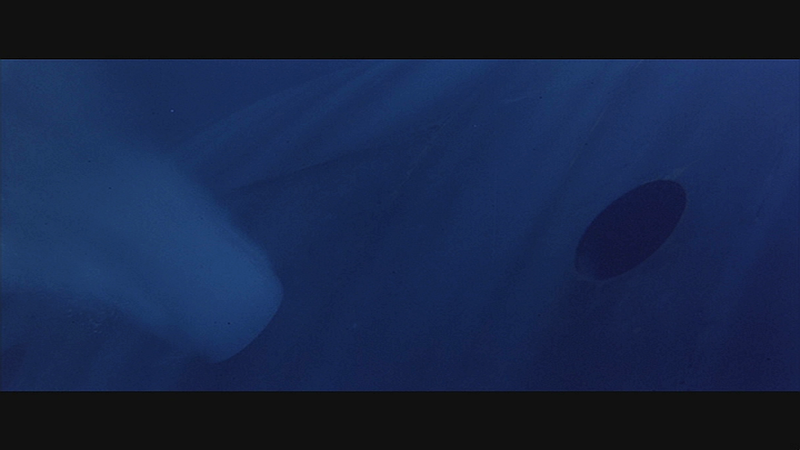 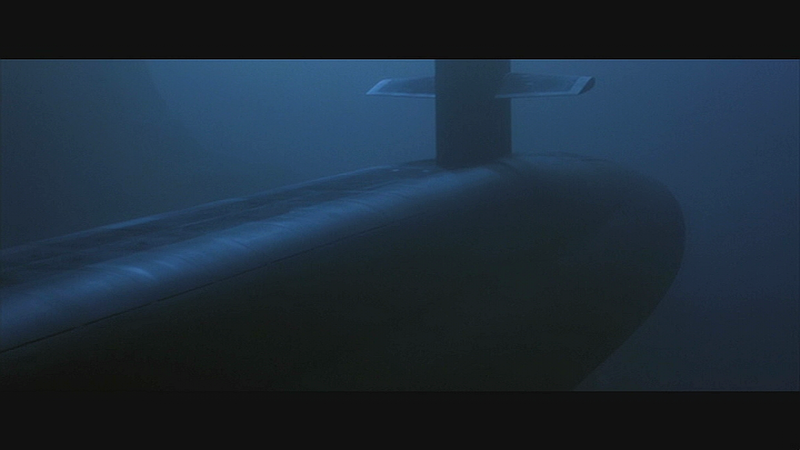 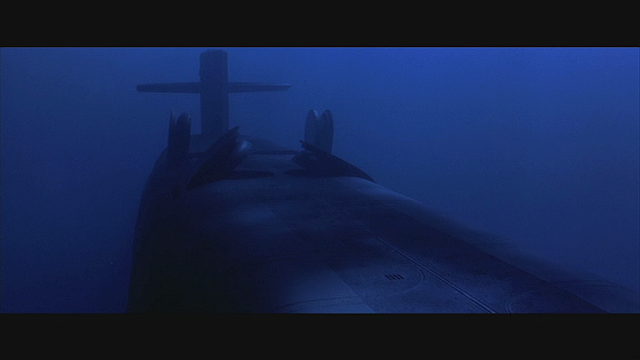 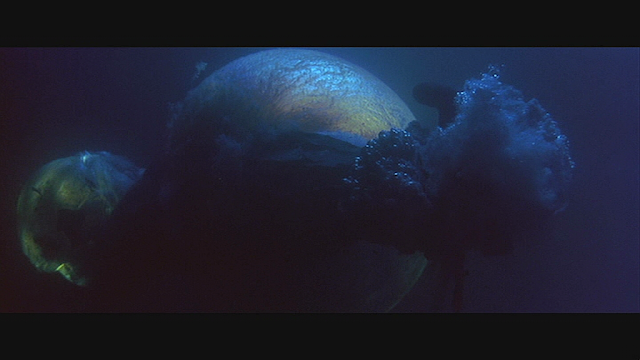 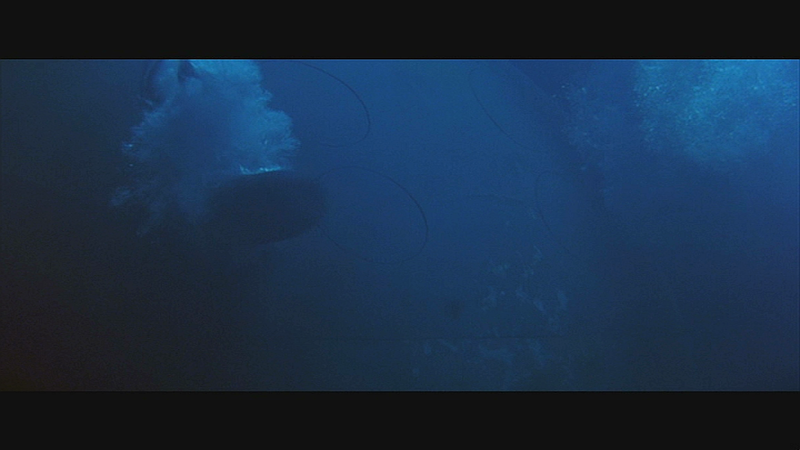 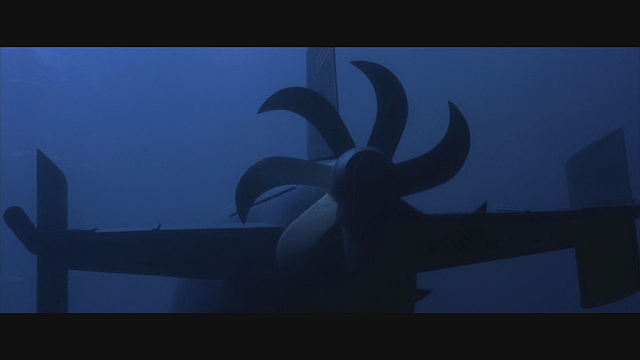 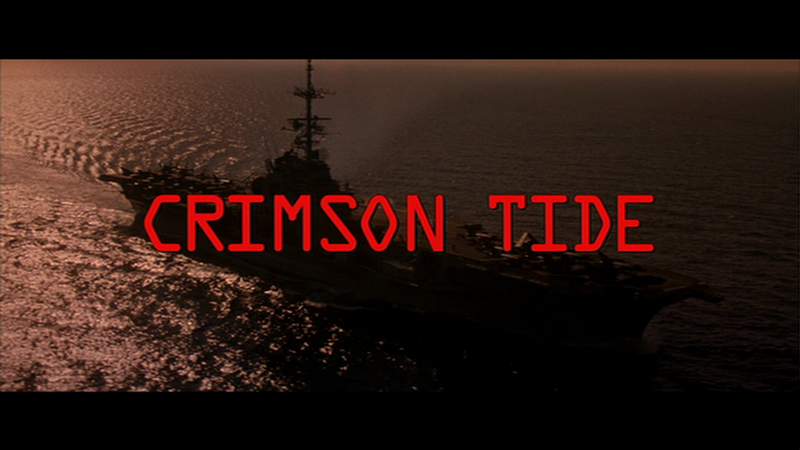 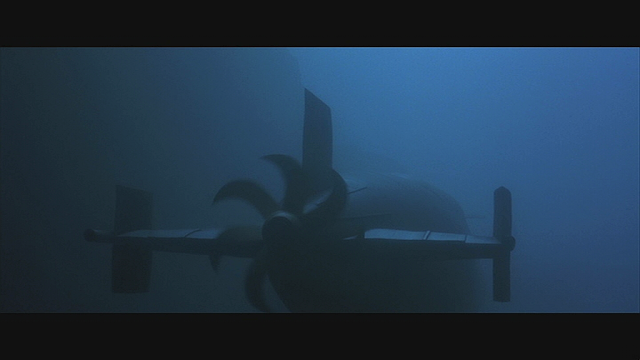 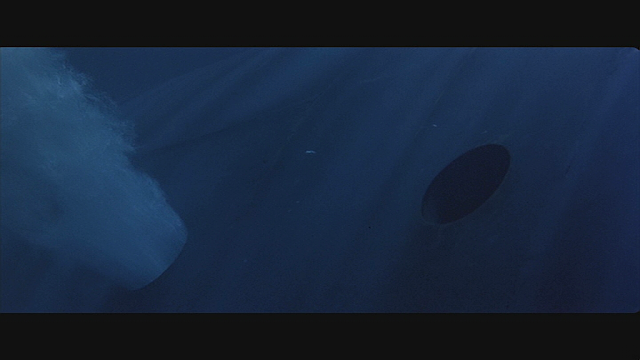 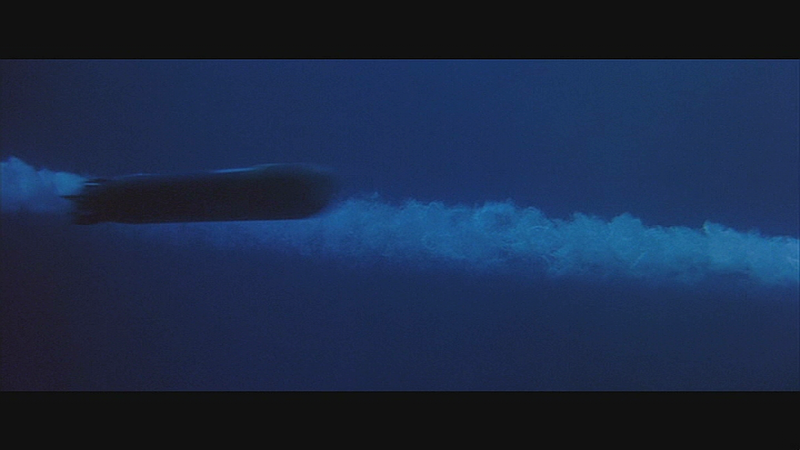 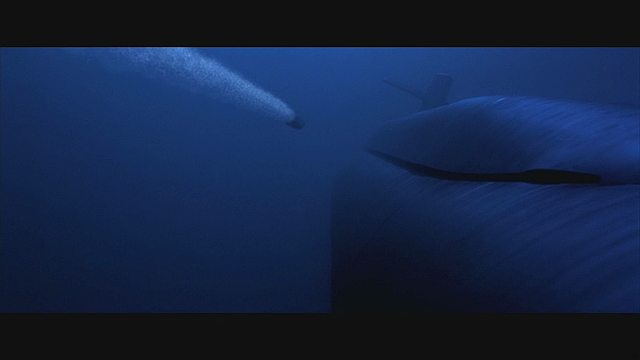 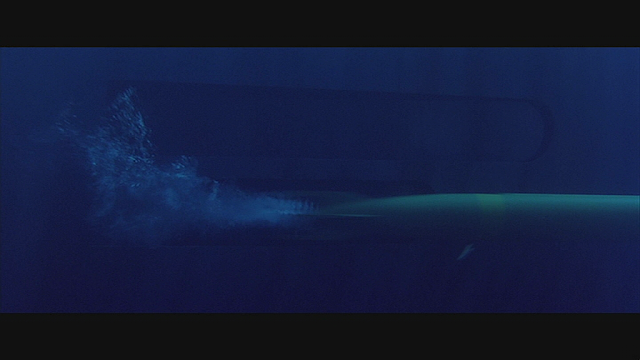 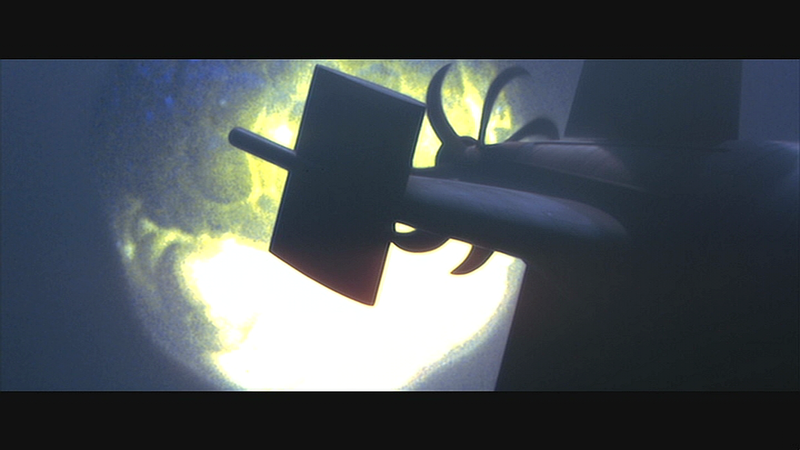 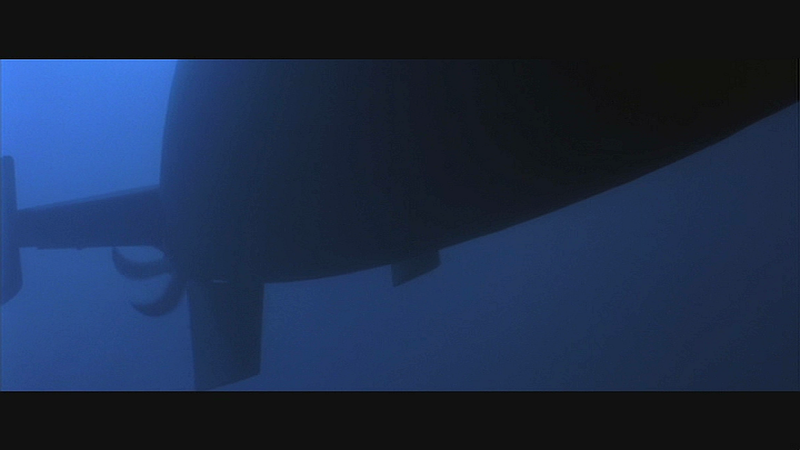 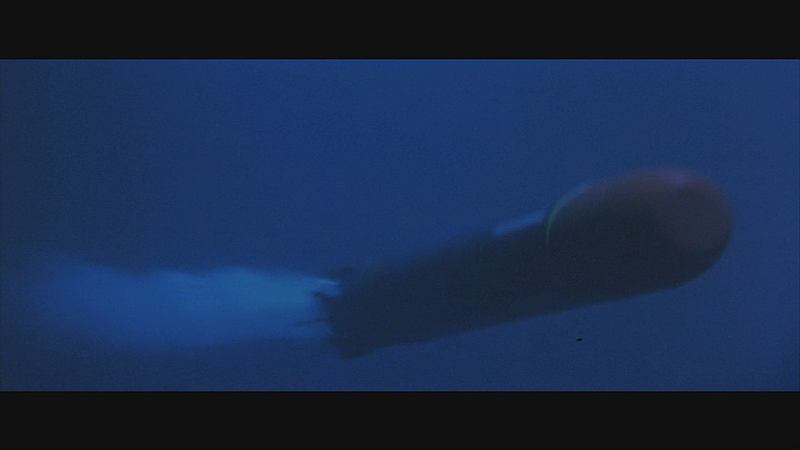 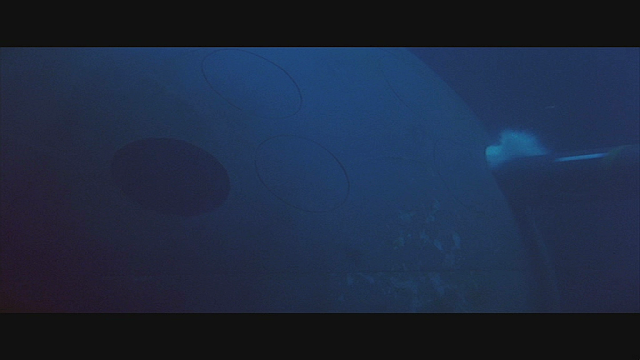 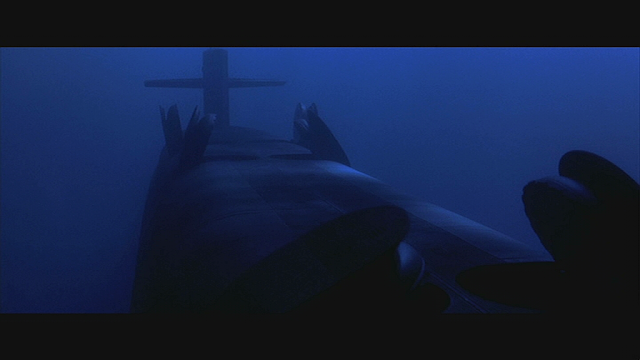 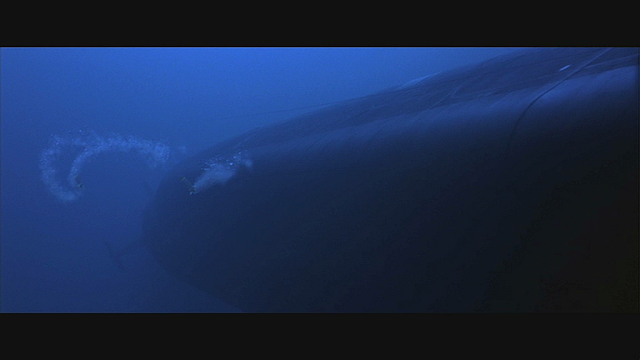 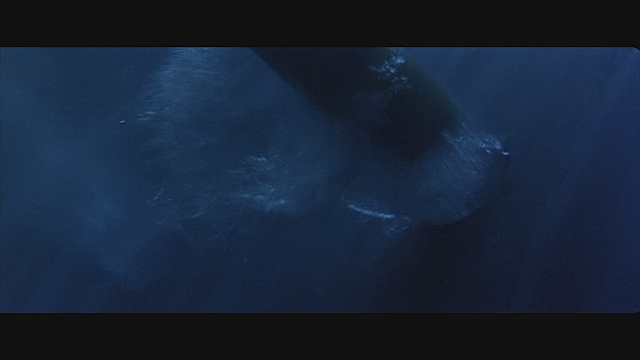 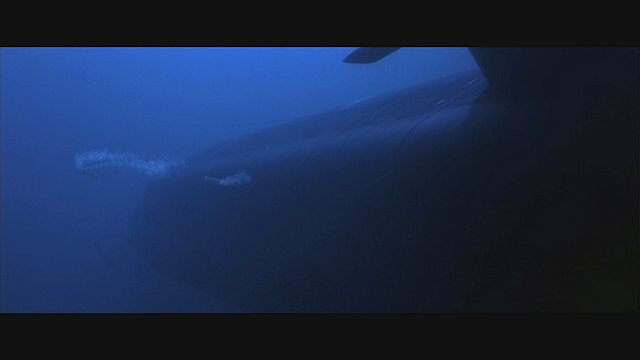 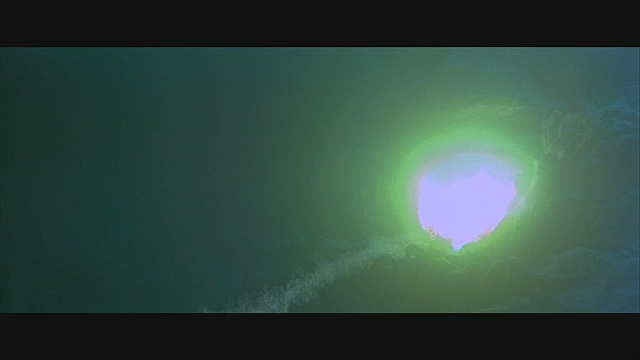 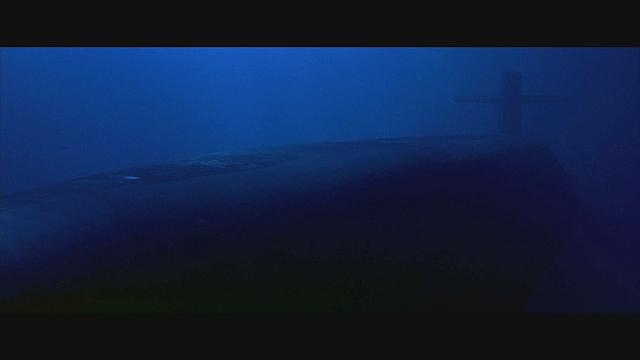 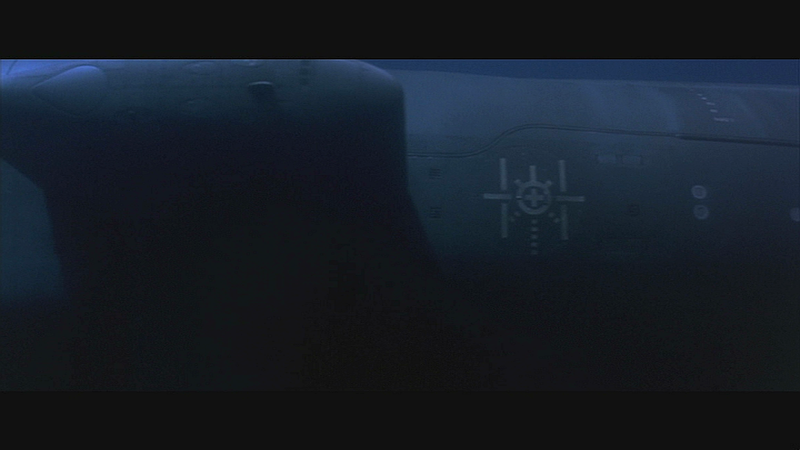 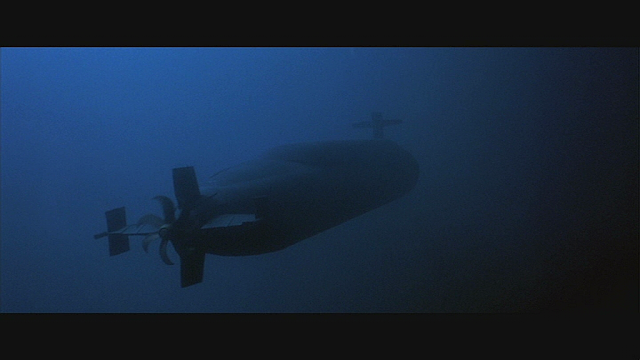 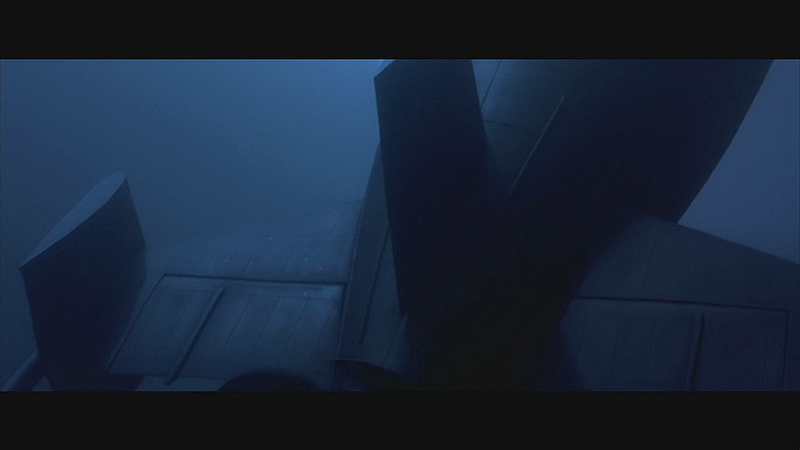 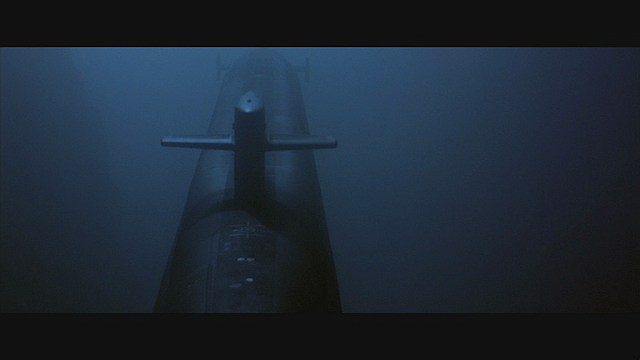 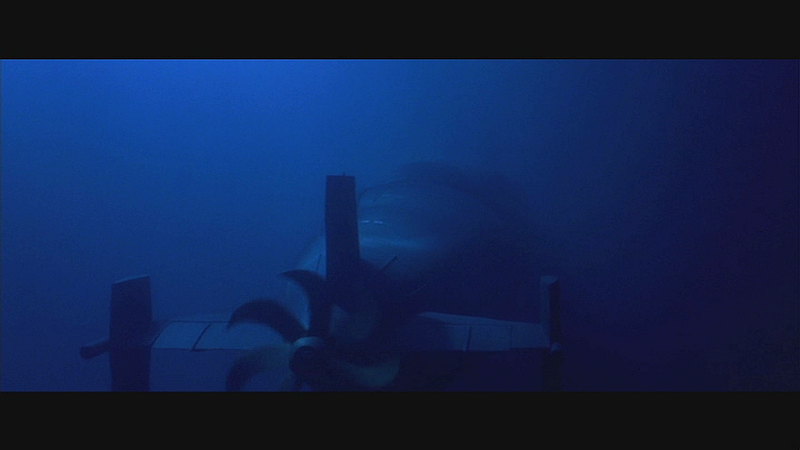 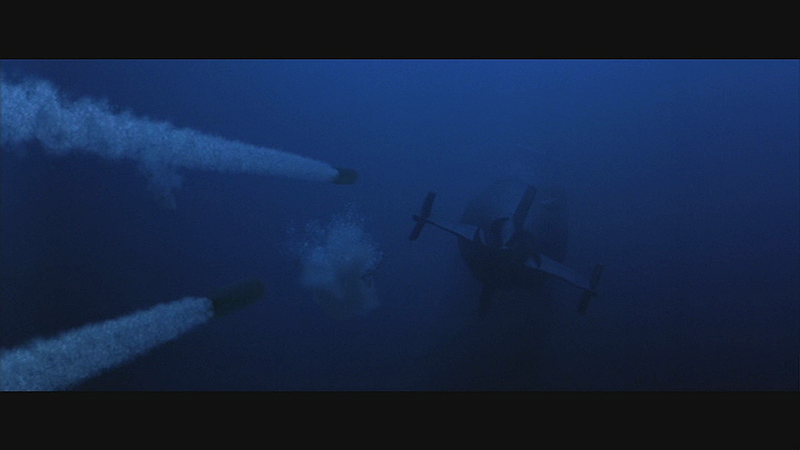 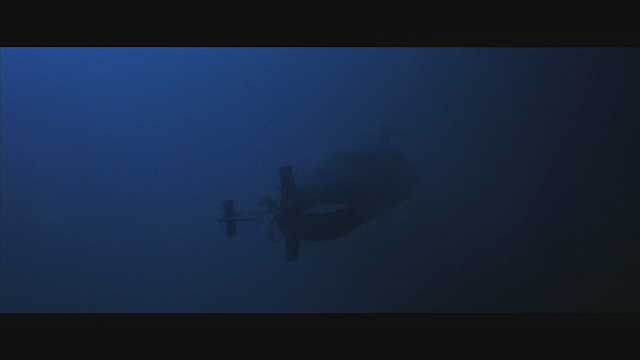 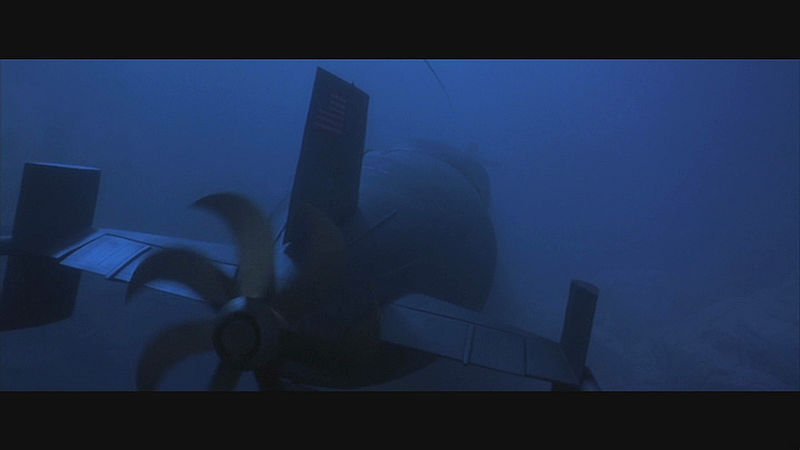 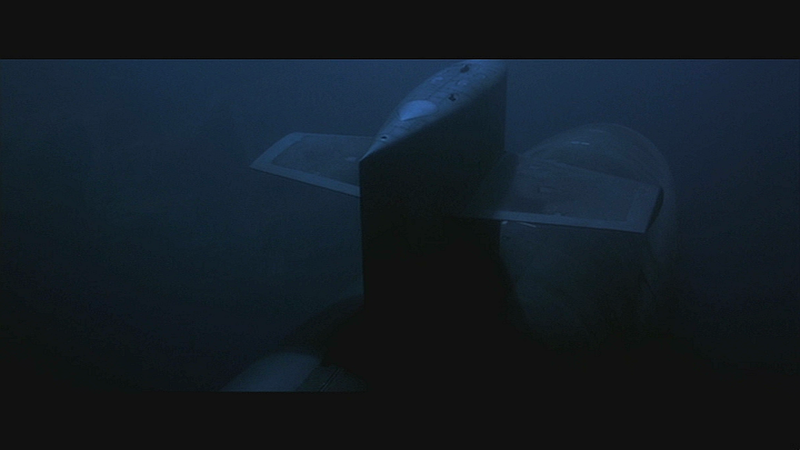 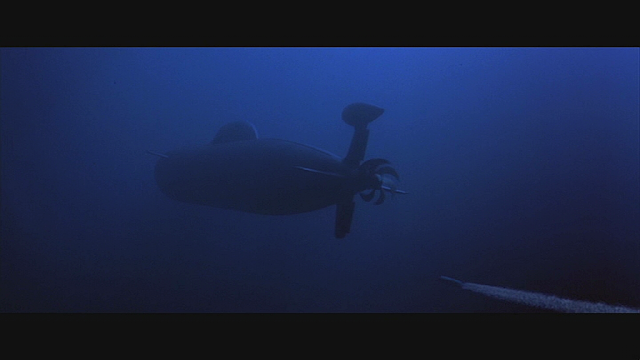 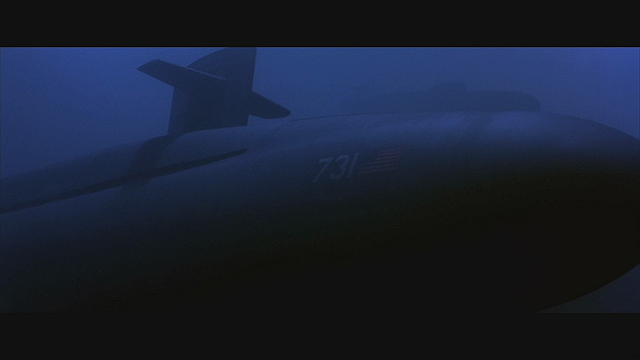 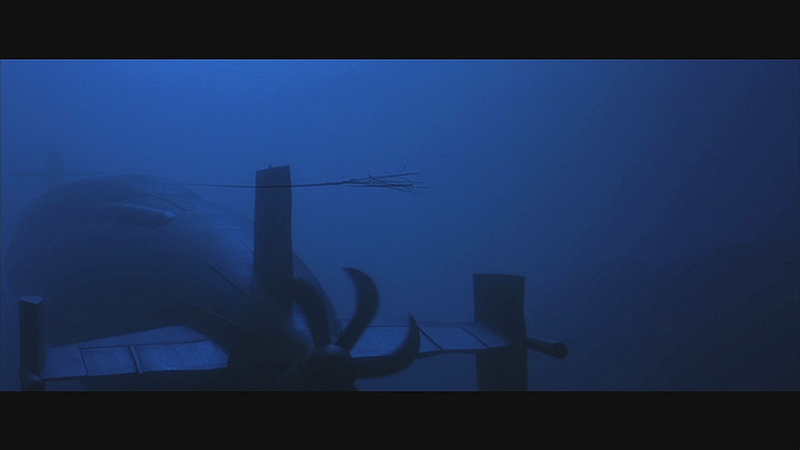 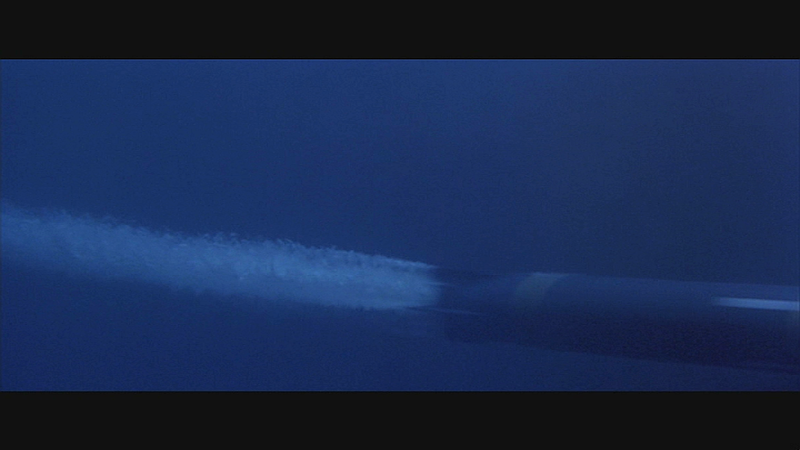 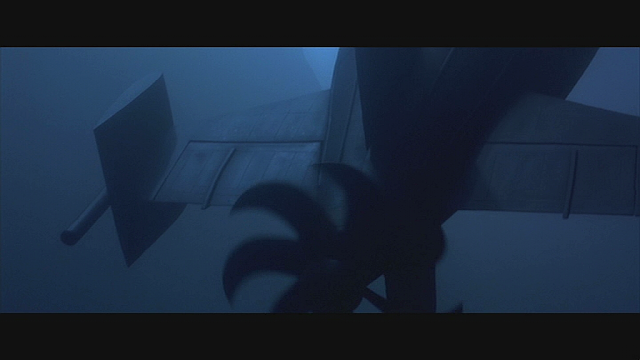 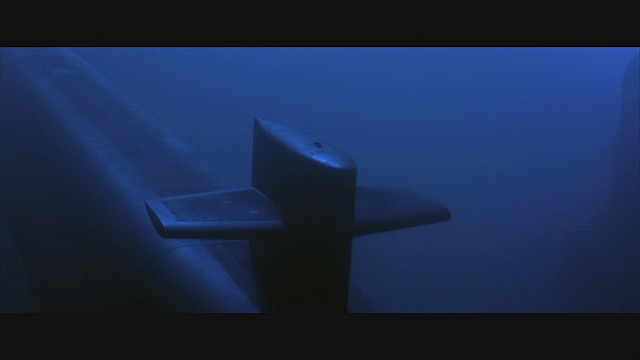 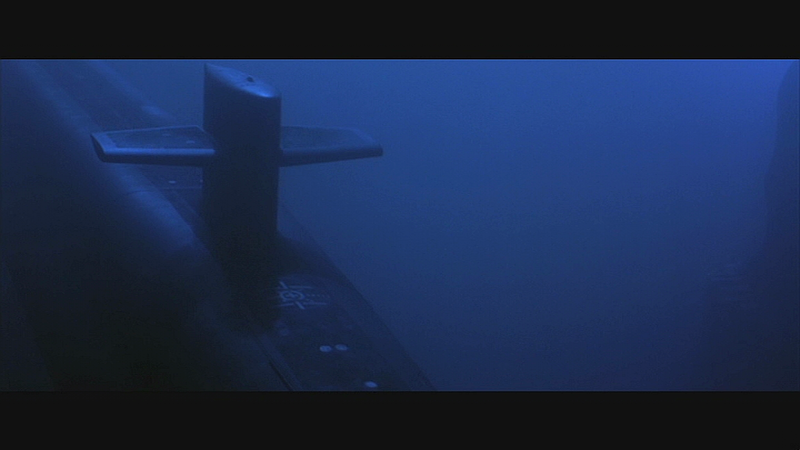 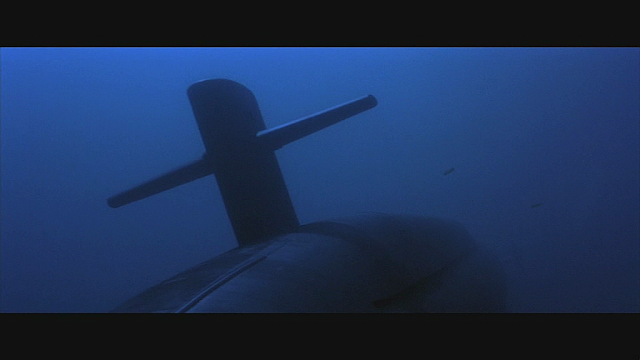 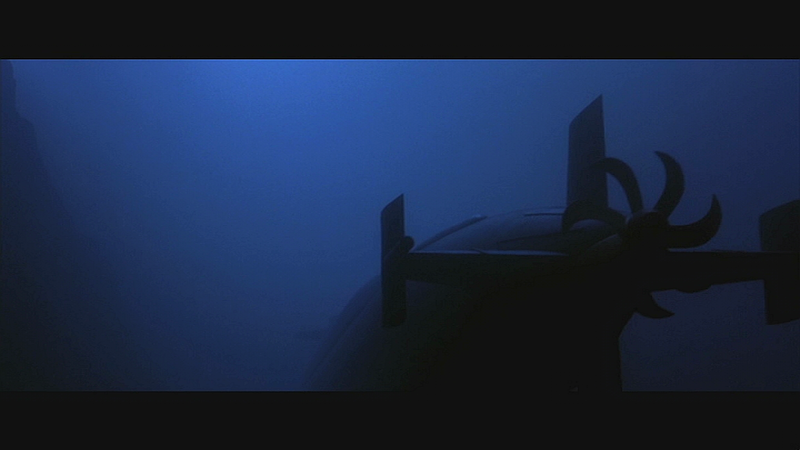 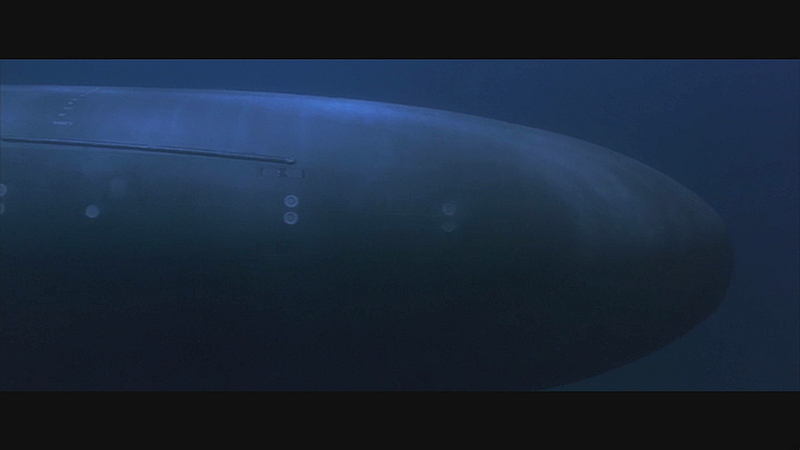 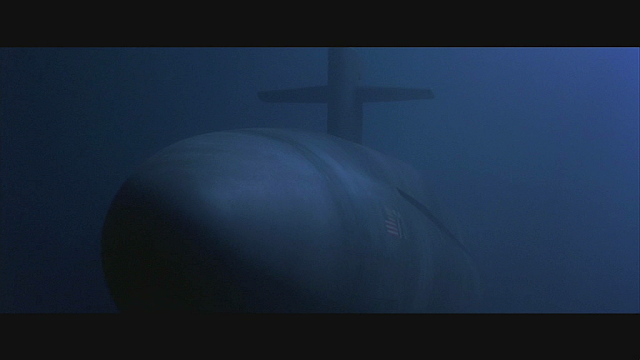 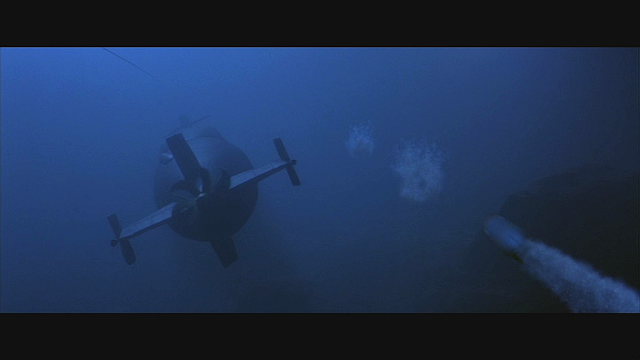 It may not rank up there with The Fugitive‘s train wreck or True Lies‘ Harrier-jet rescue, but surely one of the most memorable moments in Disney’s Crimson Tide is the submarine’s dramatic dawn departure from Pearl Harbor — if only for the ingenuity it took to film it. 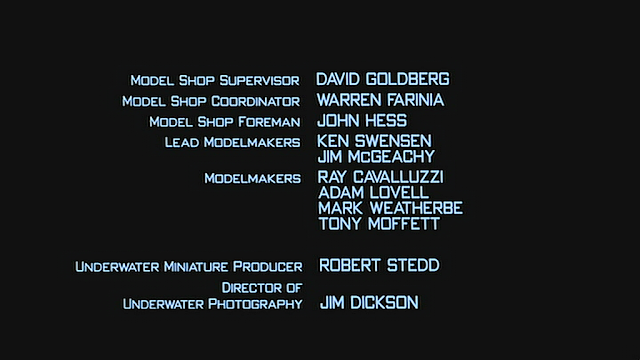 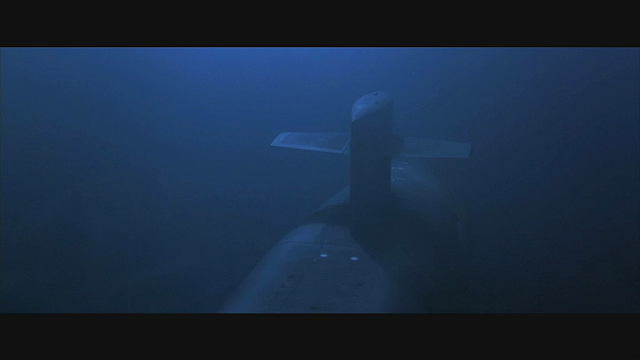 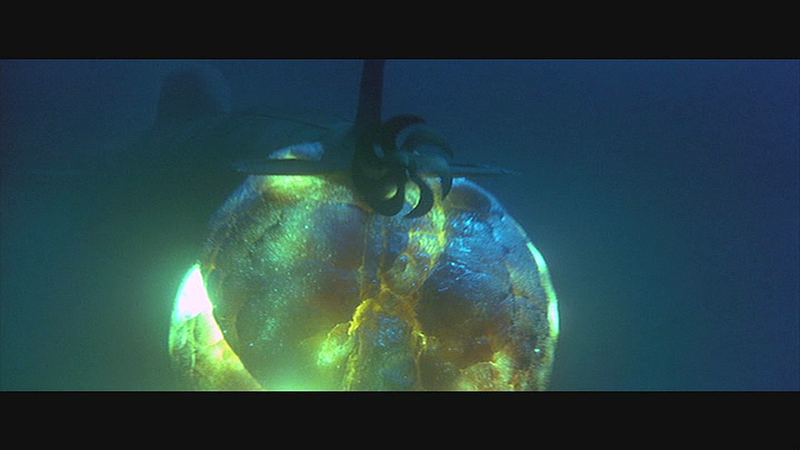 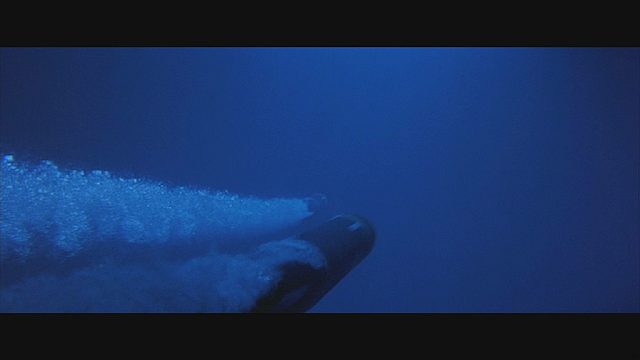 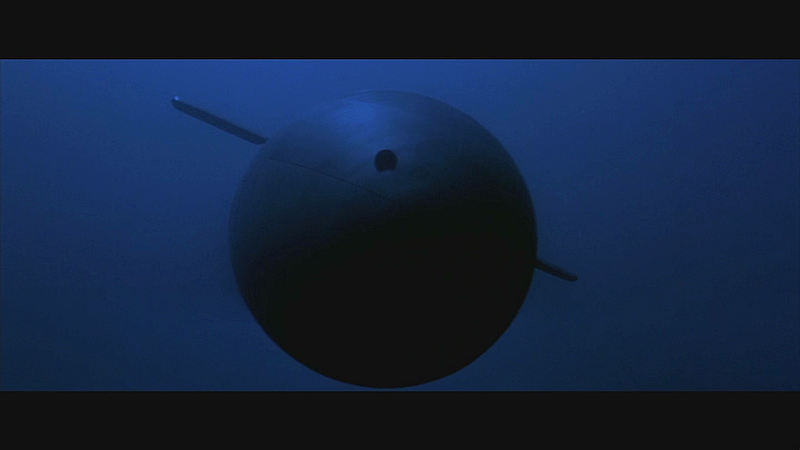 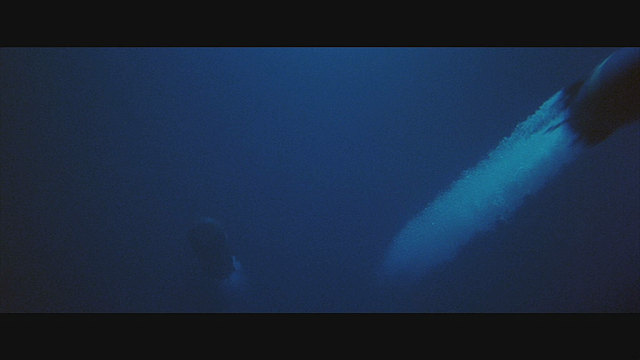 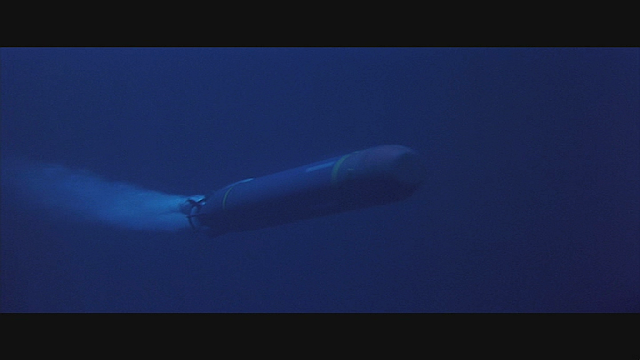 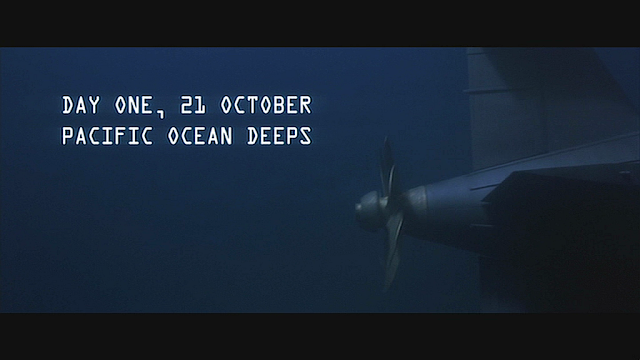 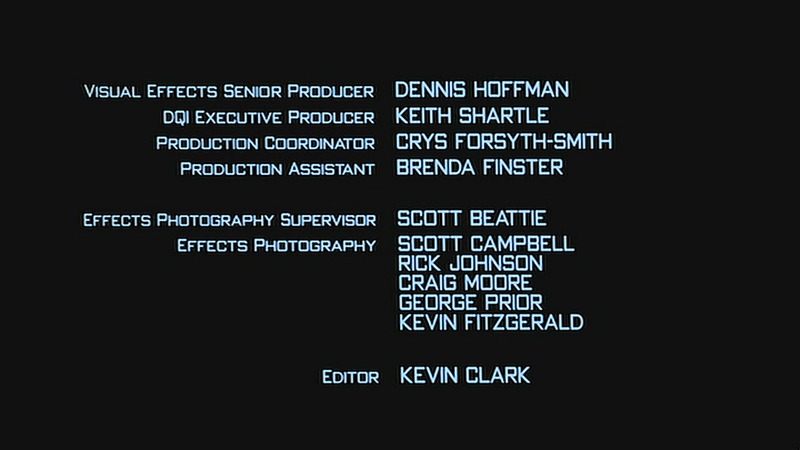 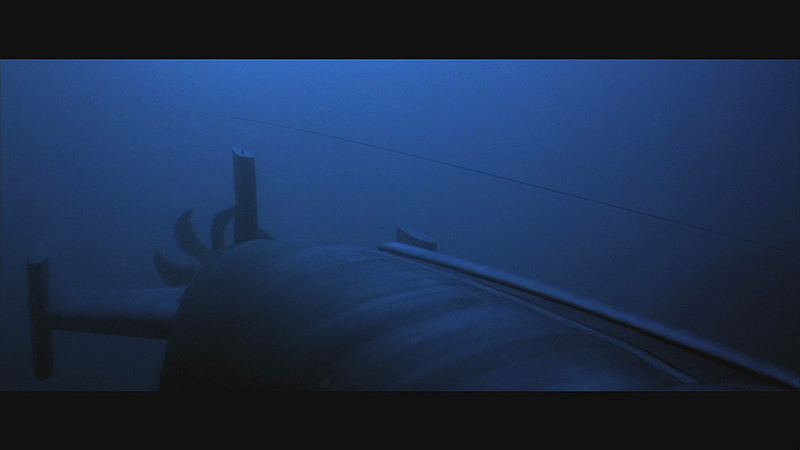 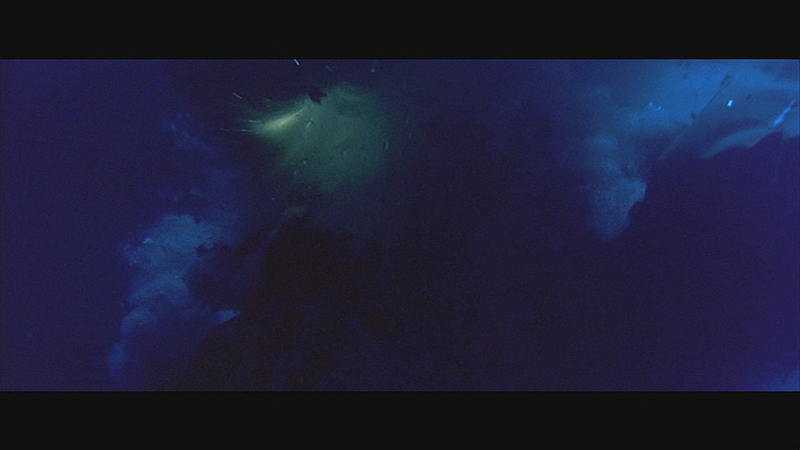 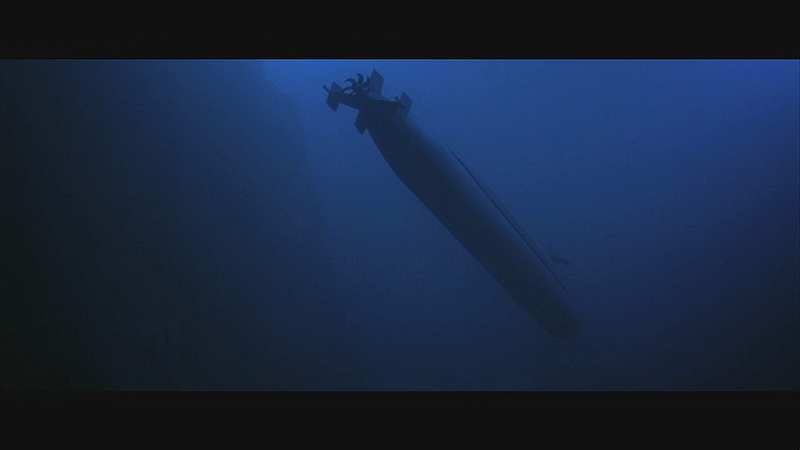 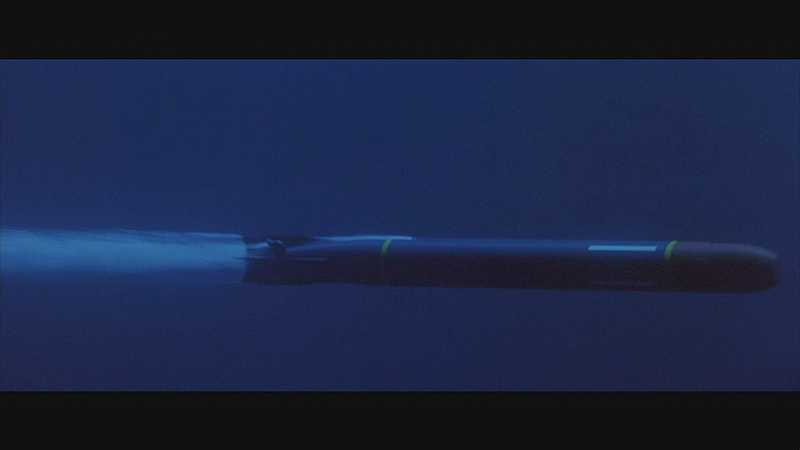 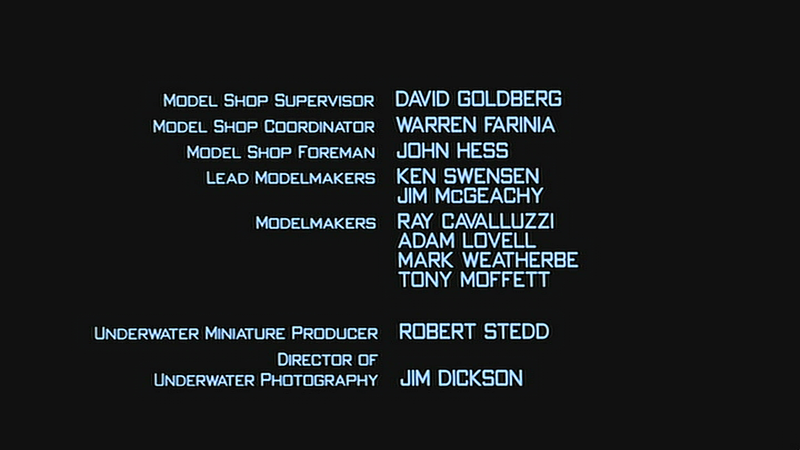 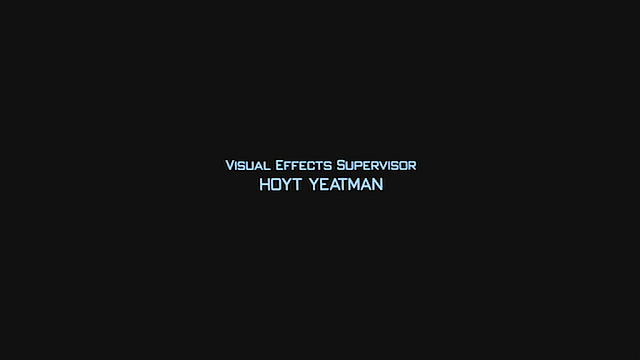 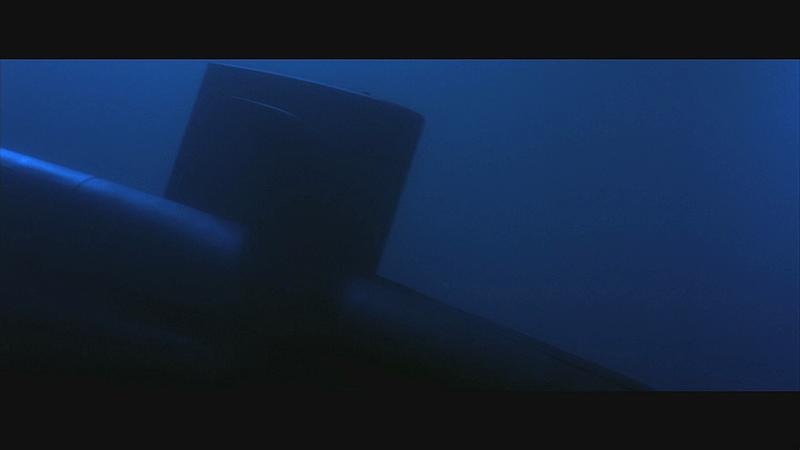 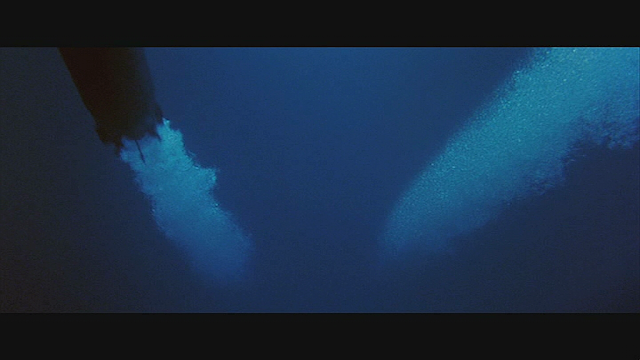 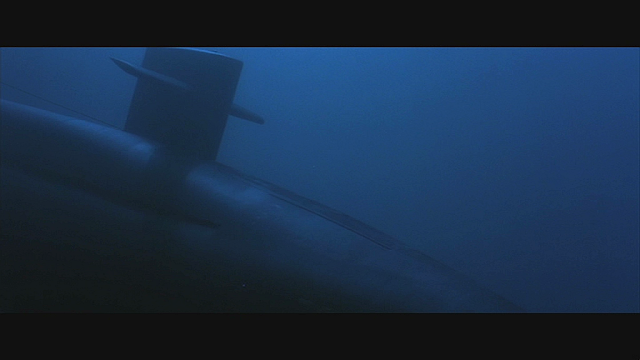 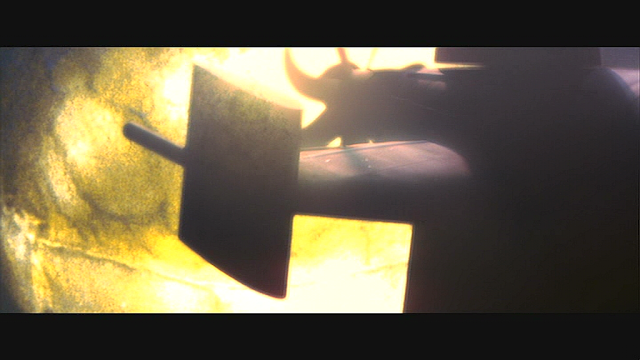 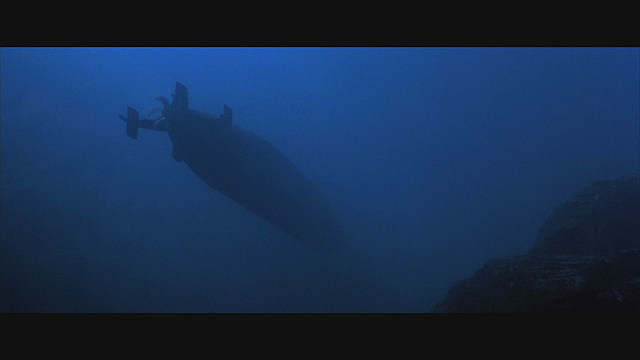 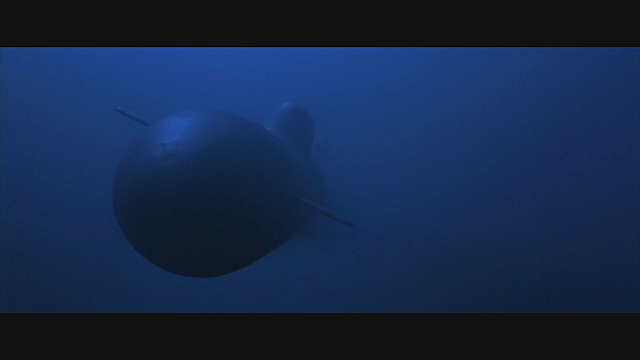 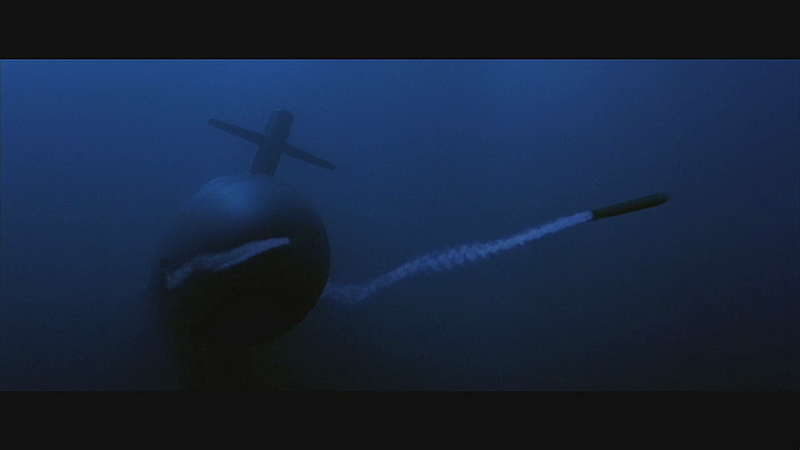 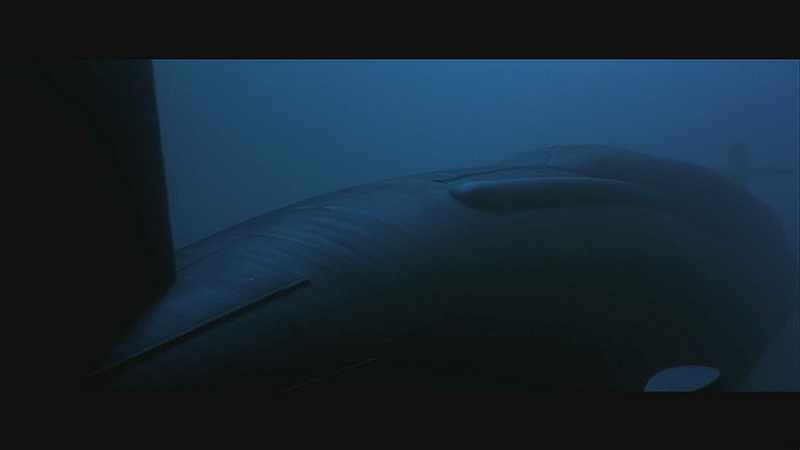 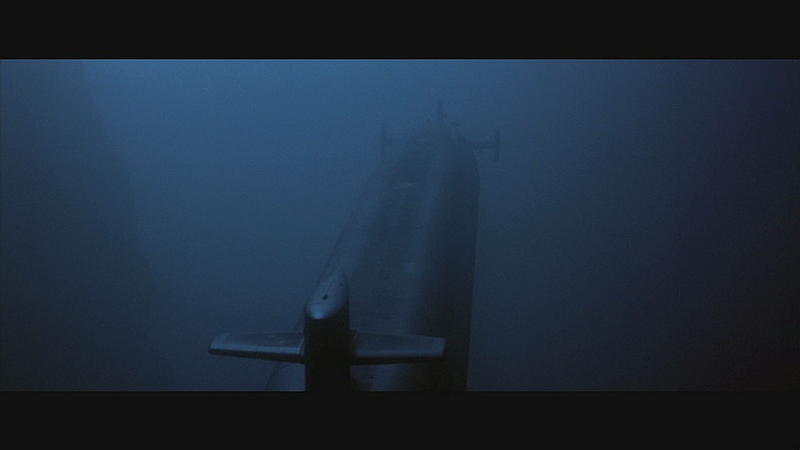 In March, while editing Tide, which stars Denzel Washington and Gene Hackman, director Tony Scott had just about given up on capturing authentic submarine footage for his Simpson-Bruckheimer thriller — especially after the Navy brass refused to cooperate because of the mutiny in the movie’s plot. Then Scott received a tip: The USS Alabama — serendipitously, the same nuclear sub featured in the film — was scheduled to ship out from Hawaii’s Pearl Harbor that very week. 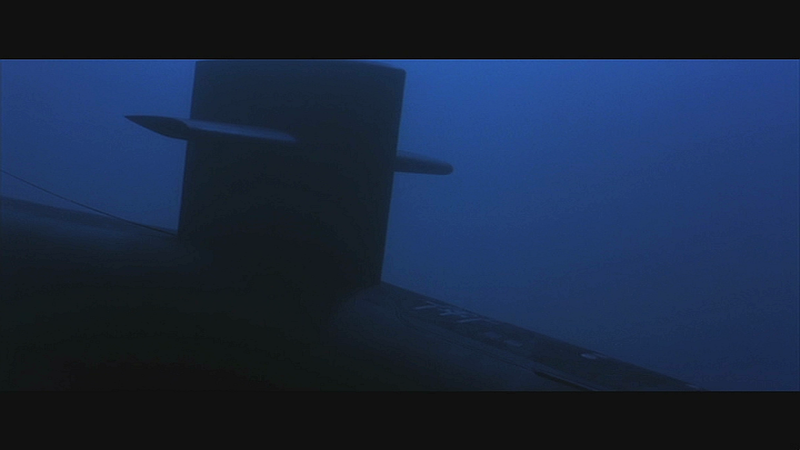 Since there’s no law against photographing naval vessels, Scott and company flew overnight to Pearl. When the Alabama put to sea the next morning, the director and his camera crew chased it from a yacht and a helicopter for six miles.